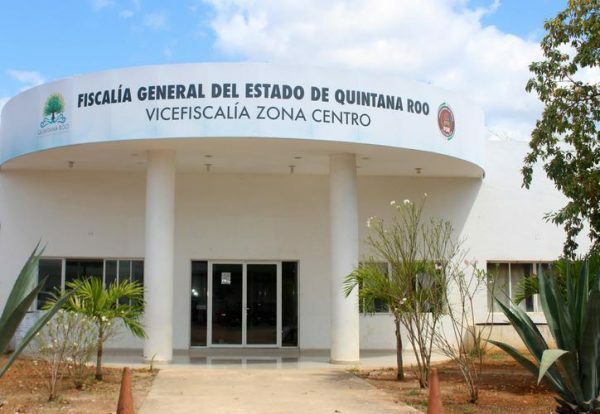 FELIPE CARRILLO PUERTO, Q. Roo.- The number of suicides in the municipality of Felipe Carrillo Puerto increased considerably during the first four months of 2018, with eight cases were registered. According to statistical data from the Deputy Prosecutor’s Office of the Central Zone in the first four months of 2017 only one case was reported in the whole state, while up to April 30, 2018, eight suicides have been reported already. Teodoro Manuel Sarmiento Silva, vice district attorney of the Felipe Carrillo Puerto municipality explained that according to official data, the first suicide of the year occurred on January 7. in the community of Noc-Beh, where a 25 year-old man decided to take his own life by way of hanging. The second case was recorded on Feb. 22nd, when a 32 year-old from male from the community of Polinkin, commited suicide under the influence of alcohol; the third one took place in the town of Felipe Berriozábal, where a 23 year-old man hung himself; and the fourth case was registered in the rural community of Chunhuhub, in which another 24 year-old man decided to kill himself. The other four cases, where people decided to take their own lives by hanging, took place in the municipal capital. “There have been cases where relatives deny the completion of the necropsy, including a case in which relatives of the deceased did not report the death, as they decided to bury the body themselves, because of the high costs that this situation entails” Sarmiento Silva explained. vice district attorney of the Felipe Carrillo Puerto municipality said that when these types of cases are presented, the first thing that must be done is to start the investigation to identify if the actions were provoked or not. The objective of confirming or ruling out suicides and giving legal certainty to relatives, is to grant them the right to know what really happened, in addition to the fact that it is an official provision.